We can’t not live without chemical, and chemical is also the science that we understand the actual substances. 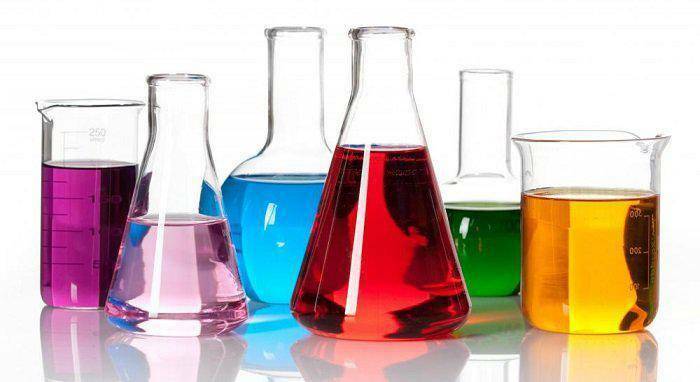 Every petrochemical solvents have their distinctive characteristic, solvency for example. We will using our knowledge and experience for providing the proper, reasonable price of solvents. Meeting every industries really need!